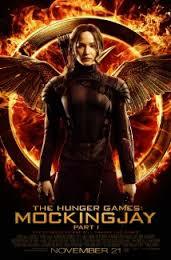 just seen The Hunger Games – Mockingjay Part 1. I admit I read the books and I was so curious about the dramatization of the third (and last) volume. The movie is the best of the franchise so far. At least this is my opinion. And my opinion is heavily influenced by the soundtrack. Brilliant. And the moment of „The Hanging Tree” song is fabulous. 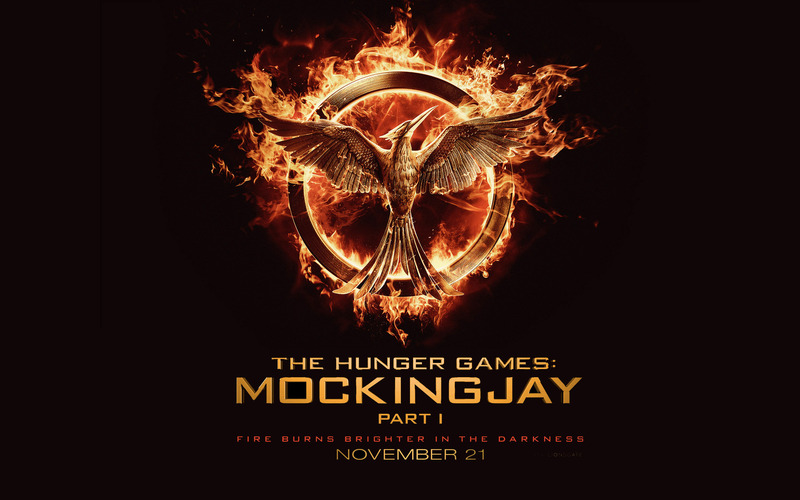 So, today, I’m inviting you to listen to Katniss’s song. By the way, the score is written by James Howard Newton.